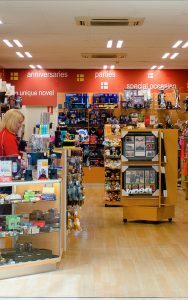 Peregrine’s excellence in retail operations includes: Convenience and Petroleum Retailing; Franchising;Giftware and Tobacco Retailing; Property and more. 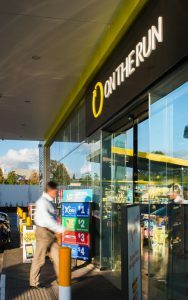 From its humble inception at a small petrol station in Woodville Park, On The Run® has grown to become our flagship banner. It brings together our unique retailing skills and brands into a successful, innovative, multi-branded convenience offer. 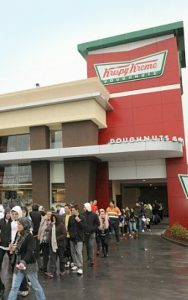 At Krispy Kreme we know when everything comes together, it really isn’t a doughnut we’re serving. It’s our mission to touch and enhance lives through the joy that is Krispy Kreme. 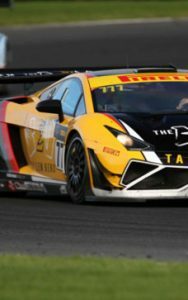 Peregrine is constructing the biggest and most diverse motorsport park in Australia located at Tailem Bend, South Australia, just one hour’s drive from Adelaide. 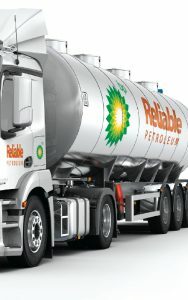 Reliable Petroleum are a local South Australian Fuels and Lubricants Distributor. Offering our customers reliable and dependable service out of seven regionally based depots. 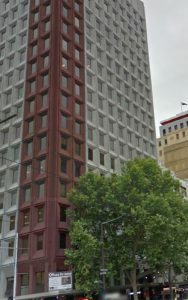 Peregrine has a large and diverse commercial property portfolio which includes a number of high profile assets including some iconic South Australian “landmark” sites.